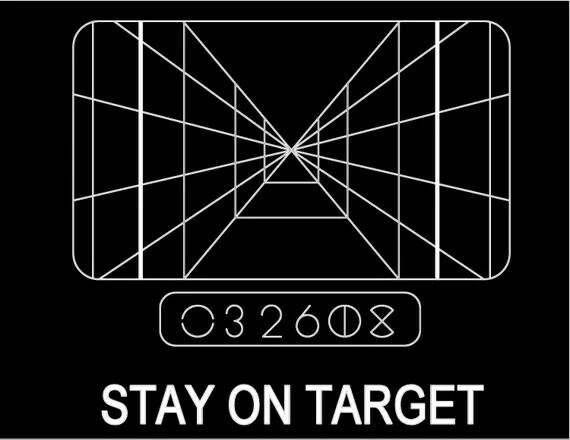 Stay on Target: 24 Hours Left — We’re so close! This entry was posted in News, Pinball People and tagged bill ung, pinball, star wars, ufo pinball by Anna Newman. Bookmark the permalink.